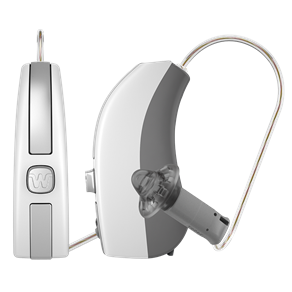 WIDEX EVOKE™ - The world’s first truly smart hearing aid. 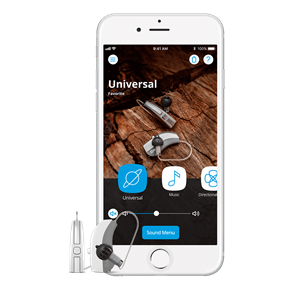 Start your trial of EVOKE today! Request a trial of the new Widex EVOKE at your local clinic today!